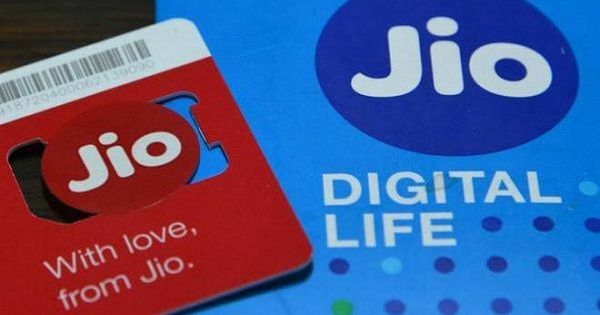 Jio disrupted the cellular market in India with the launch of its 4G services in 2016. Now, a new report from Speedtest states that Jio leads the 4G availability in India, but its speeds are inconsistent. Ookla-owned Speedtest conducted a survey using data from around 600,000 devices during the third and fourth quarter of 2018 to assess the coverage and download speeds of telecom operators in India. The results showed that Jio has the highest cellular coverage in India, with users finding reception in 99.3 percent of locations in the country. In terms of 4G-only coverage, Jio leads the pack again, with Airtel, Vodafone, and Idea following in its stead. The Mukesh Ambani-promoted operator constituted for 98.8 percent of 4G availability across the country, whereas Airtel came second with 90 percent coverage. Vodafone followed with 84.6 percent reachability and Idea came last with 82.8 percent. The survey was based on users from the 15 largest cities in India. 4G availability in the 15 largest cities of India was lead by Jio, with the lowest availability coming from Idea. In Delhi, Idea only has 38 percent 4G availability, whereas Jio’s lowest was 98.9 in Jaipur. According to the report, 4G service isn’t available in some regions of Central India, Sikkim, and Andaman Islands. These regions do have regular cellular reception though. In terms of general availability of cellular service, Jio once again came first with 99.3 percent reach, Airtel came second at 99.1 percent, Vodafone came third and Idea came fourth with 99.0 and 98.9 percent, respectively. However, being the most available 4G network doesn’t mean that the service is also the fastest when it comes to data speeds. The survey found that the fastest 4G speed was available on Airtel’s network. Speedtest used their Speed Score test to find out the average download and upload speeds provided by each carrier in several locations. Airtel topped the charts with a Speed Score of 11.23Mbps, whereas Jio only received a score of 7.11Mbps and came in third. Vodafone managed to get a score of 9.13Mbps and came in second, while Idea came last with a score of 7.02Mbps.